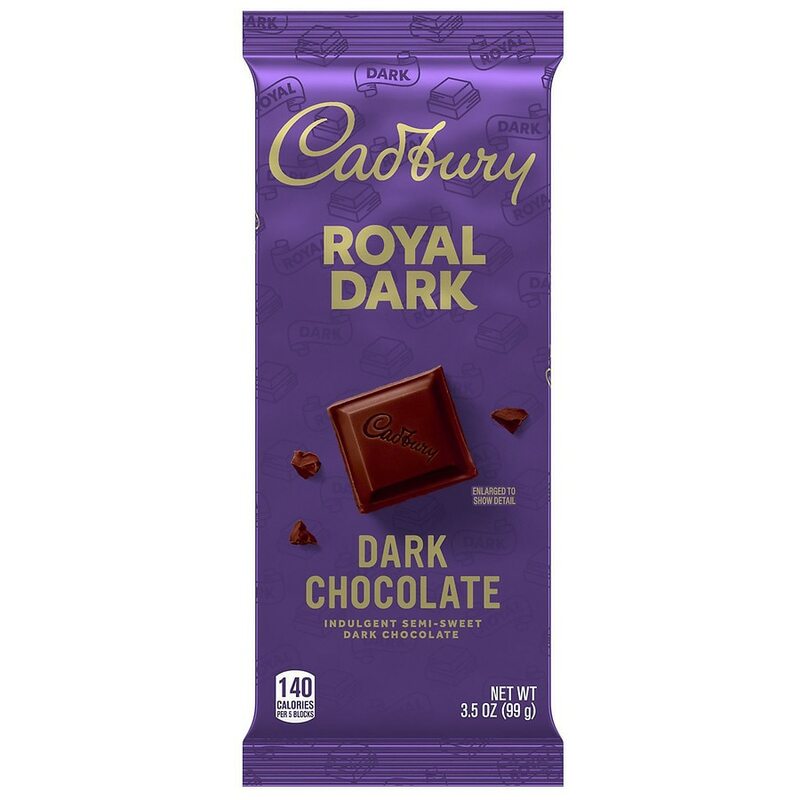 Savor a sweet moment for yourself with this semi-sweet, decadent premium chocolate. A delicious way to indulge by the bite (or bar). Perfect for indulging and gift fiving. Delicious simply unwrapped and enjoyed, or gently melted to make a dip for fruit. A kosher candy bar.